﻿ East Asia & South-east Asia : A Qing Dynasty whale bone scraper "Guāshā bǎn / 刮痧板". 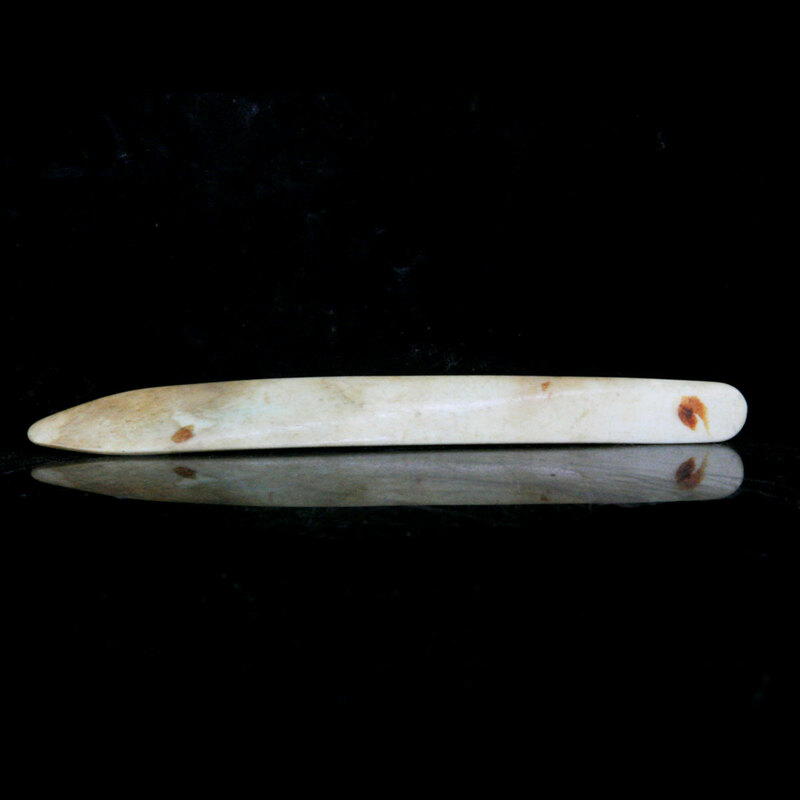 A Qing Dynasty whale bone scraper "Guāshā bǎn / 刮痧板". 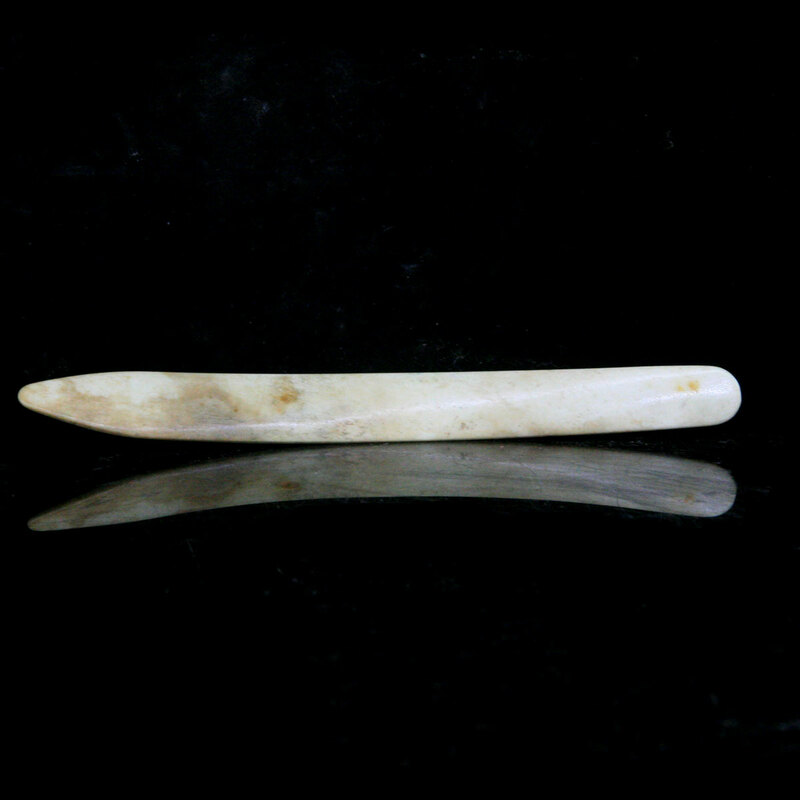 A Qing whale bone scraper "刮痧板". Used in trandtional medicine practice.